Physical activity is a holistic strategy for increasing overall health and lowering disease risk among a wide range of individuals, and people with neurological conditions can benefit from them too. 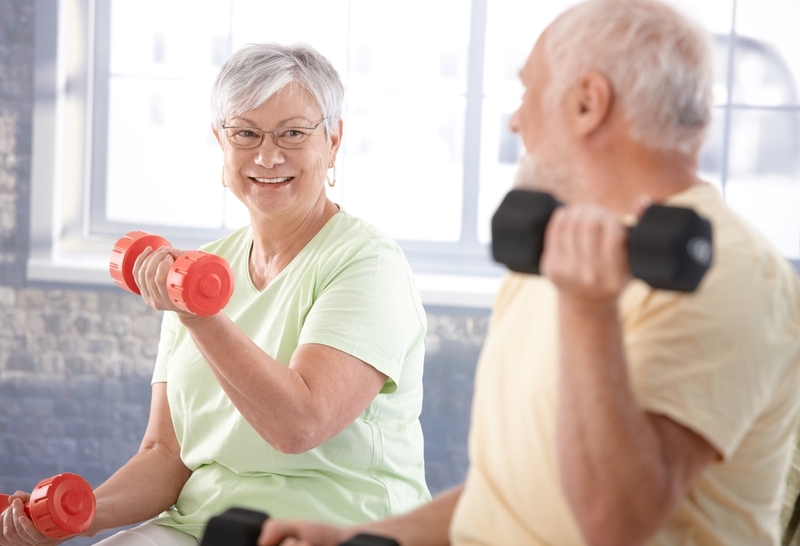 The benefits of physical activity for individuals with, or at risk of, dementia are not particularly well known to the general public. Exercise reduces insulin resistance in the liver and muscles as well as in the hypothalamus in the brain. This also explains why diabetes is linked to increased risk of Alzheimer’s. They are both conditions characterized by increased inflammation and increased insulin resistance.